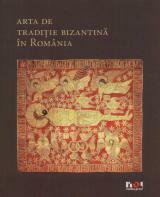 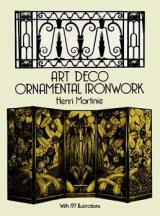 One could speak about the manifestation of Gothic art on Romania's teritory only in Transylvania, where the Hungarian Kingdom's and Catholic Church's presence made possible the development of a Western type of art, which registered certain particularities distinguishing it from other European Gothic achievements. 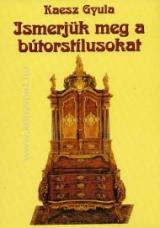 The decisive orientation to Orthodoxy of the Vlach feudal states meant not only the way out from the influence of the Hungarian kingship, but also the beginning of Byzantine art in these territories, for in the Middle Ages politics and religion co-operated in an alliance, which could seem unnatural to the contemporary beholder. 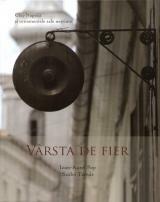 The proximity of the two feudal states to Transylvania made possible the penetration in Wallachia of Western civilization's vague echoes, which elites' taste had favored, while in Moldavia it meant a more coherent artistic cooperation, which could not, however, influence decisively the Byzantine essence of this culture. 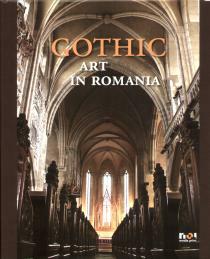 [...] The Romanian territory is equally eloquent for Gothic art's manifestation (Transylvania) and its absence (Wallachia), but also for the middle course: an essentially Byzantine art bearing a Gothic influence in architecture (Moldavia).